Rescuers have pleaded with hillgoers to take a map and compass after a protracted search for four walkers lost on a Highland peak. Killin Mountain Rescue Team said people should realise conditions on the high ground of mountains will differ greatly from those in the valley. 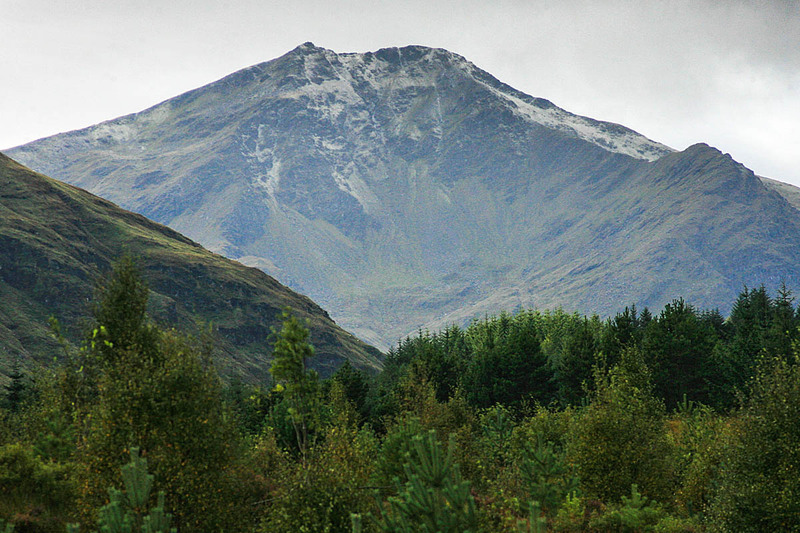 Team members spent several hours searching for four walkers who became disoriented in mist on Ben Lui, a munro near Tyndrum. The team pinpointed the group’s position using the Sarloc smartphone system. A Killin MRT spokesperson said: “The walkers were advised to stay where they were. Unfortunately they did not and several hours were taken up by our volunteers searching. “Thankfully they did manage to make their way down safely. However communications are not the best on the hills and we still had team members at the summit searching in awful conditions. The rescue team posted a video on Facebook showing conditions on the mountain.
" . . . they did manage to make their way down . . . "